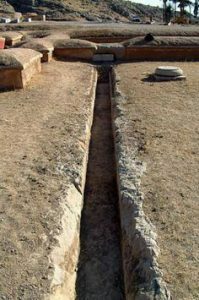 As early as 800 BC, people in West Asia were digging ditches that led from their houses through the city streets to rivers to carry away their waste and drain off stormwater that flooded the streets when it rained (There were much earlier sewage drains in Harappan cities in India, and in Crete). Construction workers covered these ditches with slabs of stone to make sewers. 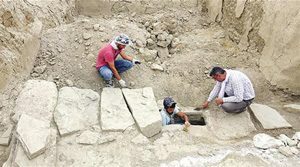 The Assyrians laid sewer lines all over their cities in Mesopotamia (modern Iraq and Syria). To keep from having to use big stones, they used arches made of many small stones to cover their sewers. The Persian empire, in the 400s and 300s BC, also used sewage systems to drain their streets and carry away waste. Cite this page: Carr, K.E. 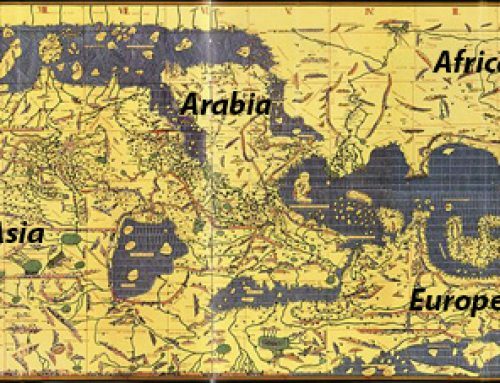 West Asian sewage – Mesopotamia and Iran. Quatr.us Study Guides, September 16, 2017. Web. April 17, 2019.